JDA vs Infor: Which SCM System is Right For Your Business? A good SCM software solution is imperative to a smooth manufacturing and distribution process. This is especially true for mid-sized businesses trying to stay competitive in today’s market while also looking for chances to grow their supply chain. JDA’s Supply Chain Now and Infor Supply Chain Management are two solutions that are often considered by SMBs, but what makes them different? Where do their abilities overlap? As you surely know by now, it’s exceedingly important to make sure the system you choose fulfills your requirements. That’s why we created a detailed comparison of JDA vs Infor, so you can decide with confidence which system is best for you. Supply Chain Monitoring is a high priority for many businesses, as visibility enables users to see upcoming issues and take action early. Conversely, it’s a great way to see where new opportunity may be present. Monitoring is highly beneficial for companies, which means JDA’s software takes a big hit by not supporting it. Infor’s tools are already good, but it wouldn’t take much to beat JDA here, anyway. With this system, users enjoy customizable dashboards to better understand overall supply chain performance. This means you don’t have to spend as much on buffer inventory and its carrying costs. Customers are also treated to delivery alerts, boosting satisfaction. Successful supply chain execution relies heavily on good analytics. Today’s customers expect perfection and understanding why you are or aren’t reaching that level is key. Infor offers decent tools for this. They give the user a detailed view of spending, vendor performance, and delivery time and accuracy. You can also use its analytics feature with data from multiple sources. JDA’s software fares a bit better. With this solution, you can create custom assortment plans using data on your customers’ behavior. And we can’t forget about the forecasting feature. Along with providing insight to make better business decisions and foster growth, it’s also collaborative. Your company and its stakeholders will benefit from the increased transparency, efficiency and reduced costs. Forecasts are produced accurately and efficiently with JDA, reducing stock shortages and buffer inventory. And unlike many other products, JDA’s forecasts allow the user to be more hands-off. You won’t have to constantly configure certain data points to get an accurate reading. Instead, JDA’s forecasting algorithm is self-tuning. 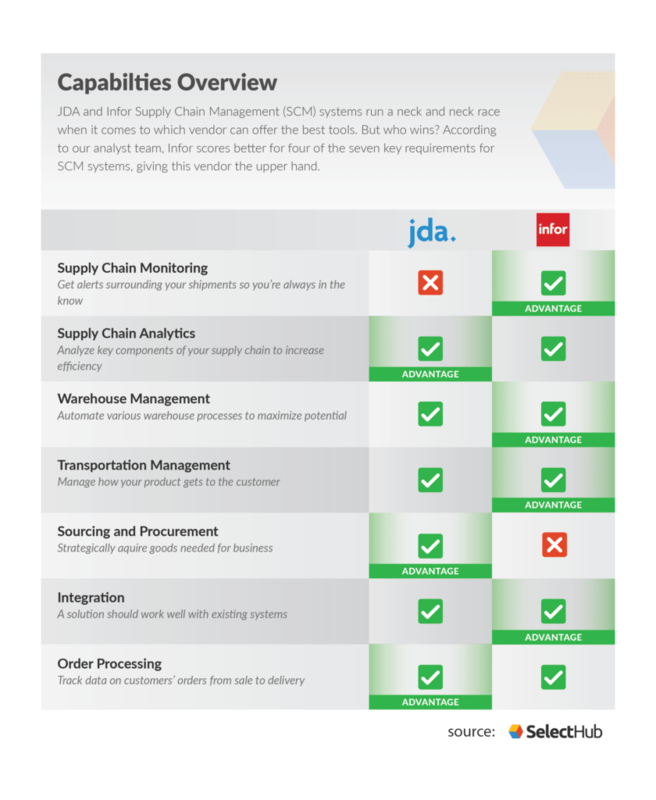 @JDAsoftware rates better than Infor for Supply Chain Analytics in SelectHub's research & analysis of the two tools. JDA’s solution is adequate and provides you with the basic visibility you’d need to run a warehouse. This software utilizes dashboards to nicely convey data so you can monitor and manage costs, productivity and service. Infor provides a feature for every warehouse function, starting with the receiving and putaway process. This vendor supports dock door scheduling, cross-docking, and takes into consideration product info like seasonality or any handling requests. Infor also helps inside the warehouse with tracking tools, task and wave management, picking support and labor management. Infor also supports outbound logistics and billing. Compare Top Supply Chain Management Software LeadersAdditionally, Infor’s software is more centralized, as it brings together all the tools listed above. This allows for more comprehensive control of your warehouse in one place, increasing efficiency in all aspects. Its 3PL billing feature allows traceability, analysis of cost-to-serve and effectiveness of value-added services. Infor’s more robust capability and centralization win it the higher rating from us. An easy-to-understand interface makes transportation management easier than ever. JDA software is once again rated adequate in this area.  Its supports activities from order management all the way to delivery. This solution allows for cost optimization by balancing your constraints with your objectives and strengthens performance. As stated in the section above, Infor has transportation management centralized along with several other functions. This centralization increases efficiency and reduces unnecessary intricacies. Further, Infor focuses more on the planning and execution of outbound logistics. It deals with weight, volume, multi-stop routes and documentation. Users of Infor’s transportation management software enjoy increased shipment visibility along with increased visibility to transportation plans. This way, you not only understand where your product is, but you understand how it’s getting there and can quickly see arising issues. Sourcing and Procurement tools are extremely limited within Infor. This vendor supports request for bid, bid analysis, bid award and bid tracking, but not much after that. There’s no support for sourcing strategy or market assessment. Contrastingly, JDA is very capable. Processes are strengthened by the thorough control and visibility users have over the entire supply chain. This vendor also uses demand-side measures and market forecasts to optimize inventory across your network. It’s important to make sure that the SCM system you choose can be integrated with your existing software. Both solutions offer tools to perform this task well, but Infor’s capabilities are significantly better. Infor’s SCM system integrates with a comprehensive suite of modules to help you run your supply chain efficiently from end to end. These integrations manage planning, finance, warehousing, transportation and several other functions. JDA’s integrations are more limited, focusing only on manufacturing planning, order fulfillment and category management. Order processing is a central functionality when it comes to order fulfillment. JDA has fantastic capabilities here. Their SCM solution has your company covered from capture to delivery. 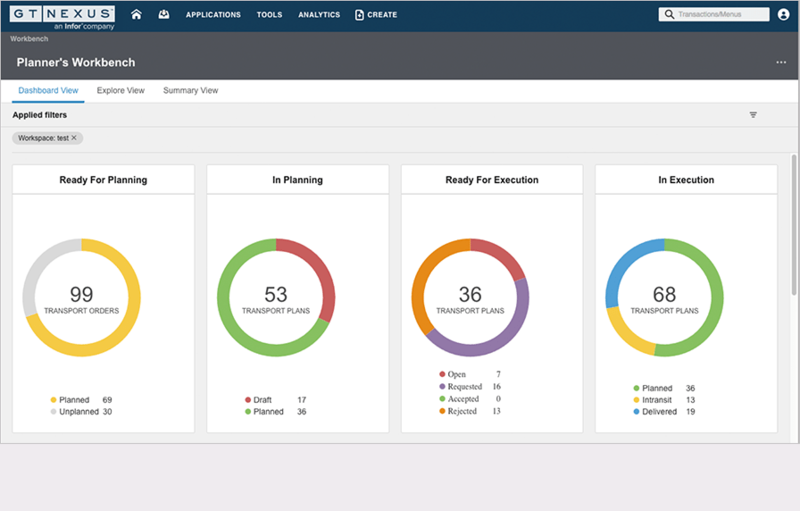 With this software, you’re able to manage the entire lifecycle with multi-channel visibility. JDA also includes specialized tools for certain products. For instance, with their order optimization framework, users can manage product that doesn’t move as fast as other inventory. Further, JDA provides commerce inventory planning for both allocated and replenished items. Infor is not as well rated but still lets users process all incoming sales orders. It mainly focuses on customer management, order redirects, and order receipt and progress. While both systems are very capable, they have their strengths and weaknesses. JDA, for instance, doesn’t provide supply chain monitoring functionality. Likewise, Infor doesn’t provide a sourcing and procurement module for users. If either these tools are an absolutely must-have for your business, then you’ve got a clear winner. But if neither monitoring or procurement tools will have a large effect on your business, then it comes down to the capability of the rest of the features. Winning the advantage for supply chain monitoring, warehouse management, transportation and logistics and integration, Infor simply has greater depth of functionality for more features than JDA. This makes Infor the overall winner of the two supply chain software solutions. Which vendor do you prefer between Infor vs JDA? Or do you use a different supply chain solution entirely? Please let us know your thoughts in the comments below!